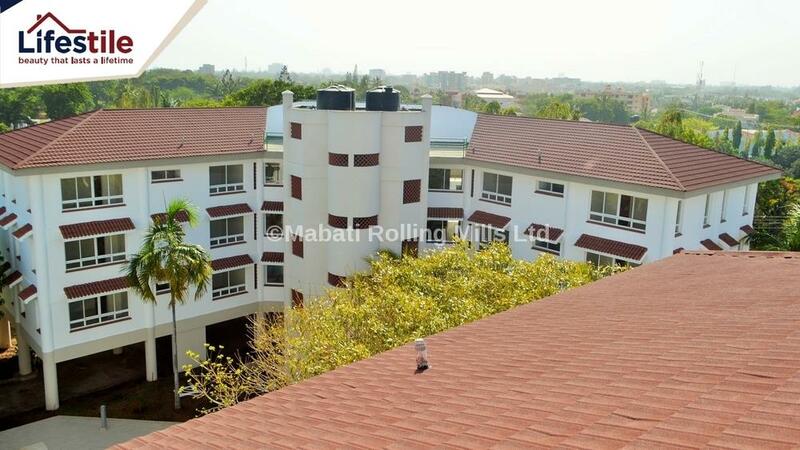 Mabati Rolling Mills Mabati Rolling Mills provides the best roofing sheets (mabati) in Kenya made from world class patented technology (ZinCAL ©) suitable for domestic and light industrial or commercial applications. They are made from high tensile steel that have a protective coating resulting in products with extremely long life. The vast range of roof sheeting profiles and tiles features fade-free warranties and over 16 different colors to pick from. Mabati Rolling Mills provides the best roofing sheets (mabati) in Kenya made from world class patented technology (ZinCAL ©) suitable for domestic and light industrial or commercial applications. 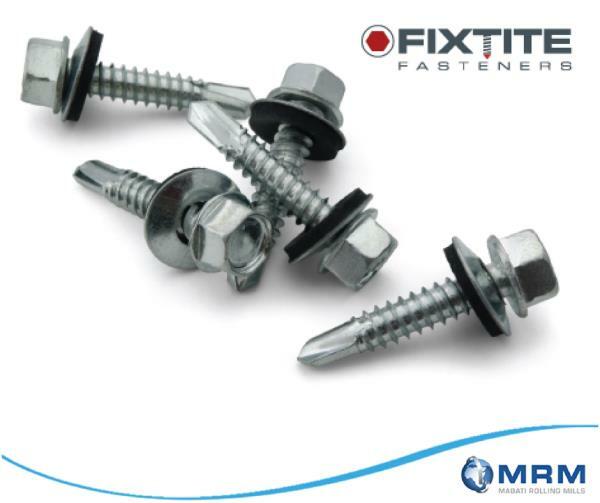 They are made from high tensile steel that have a protective coating resulting in products with extremely long life. The vast range of roof sheeting profiles and tiles features fade-free warranties and over 16 different colors to pick from.